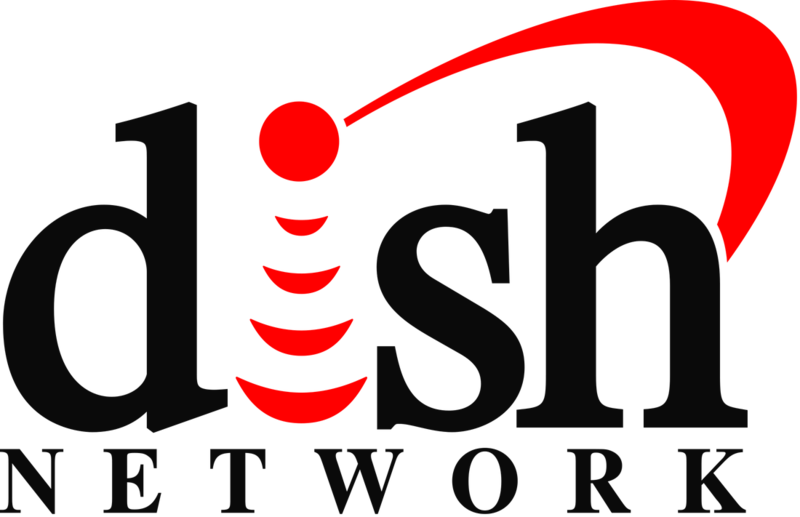 DISH was ranked #1 in Customer Service nationally by J.D. Power and our customers. Two premium movie packages included for 3 months (Showtime and DISH Movie Pack). 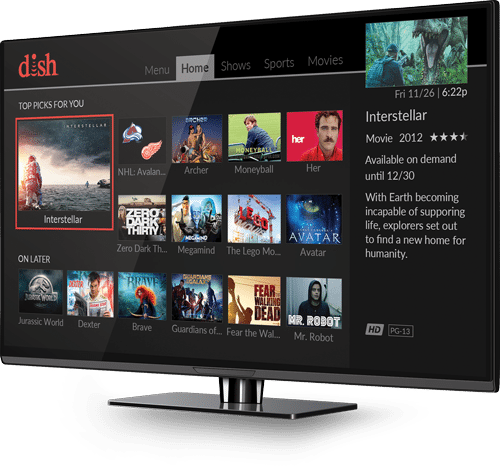 DISH satellite TV dealers a ton of value. Prices guaranteed for two years. ​Say goodbye to tuner conflicts. Watch & record 16 programs at once. We've redesigned the Hopper 3 user interface from the ground up, with a clean, modern look, streamlined navigation, & intelligent recommendations. Channel surf at lightning speed and look up titles across your channel lineup, recorded programs, Netflix and On Demand shows with just one search.